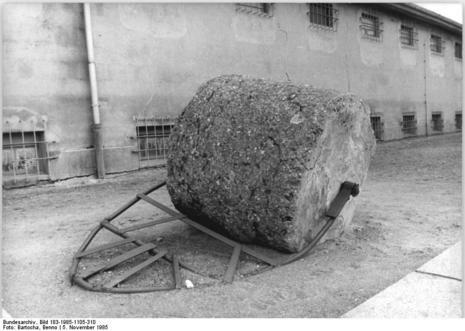 Ravensbrück or Ravensbrueck (German pronunciation: [ʁaːfənsˈbʁʏk]) was a notorious women's concentration camp during World War II, located in northern Germany, 90 km north of Berlin at a site near the village of Ravensbrück (part of Fürstenberg/Havel). Construction of the camp began in November 1938 by SS leader Heinrich Himmler and was unusual in that it was a camp primarily for women. 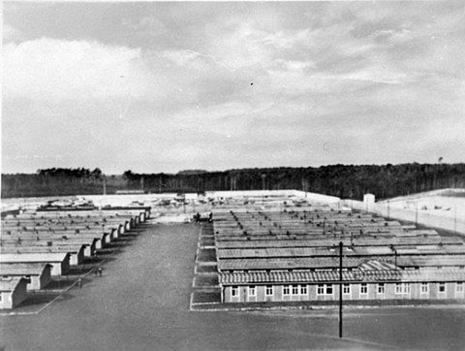 The camp opened in May 1939. In the spring of 1941, the SS authorities established a small men's camp adjacent to the main camp. 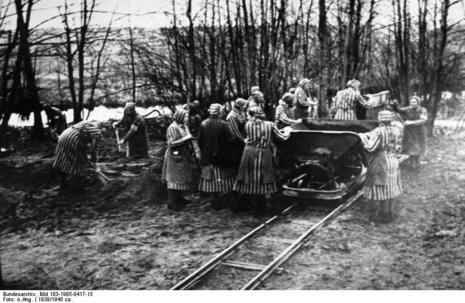 Between 1939 and 1945, over 130,000 female prisoners passed through the Ravensbrück camp system; only 40,000 survived. 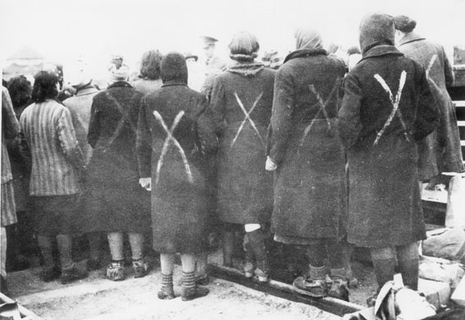 Although the inmates came from every country in German-occupied Europe, the largest single national group incarcerated in the camp consisted of Polish women. German authorities began construction of the camp in November 1938, at a site near the village of Ravensbrück in northern Germany, about 50 miles north of Berlin. In April 1941, the SS authorities established a small men's camp adjacent to the main camp.